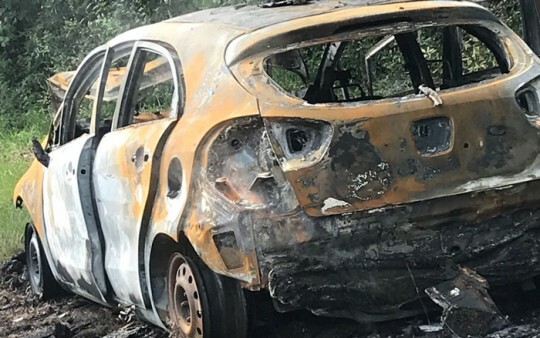 A rural mail carrier’s vehicle – and much of the mail they were delivering – burned near McDavid Monday. 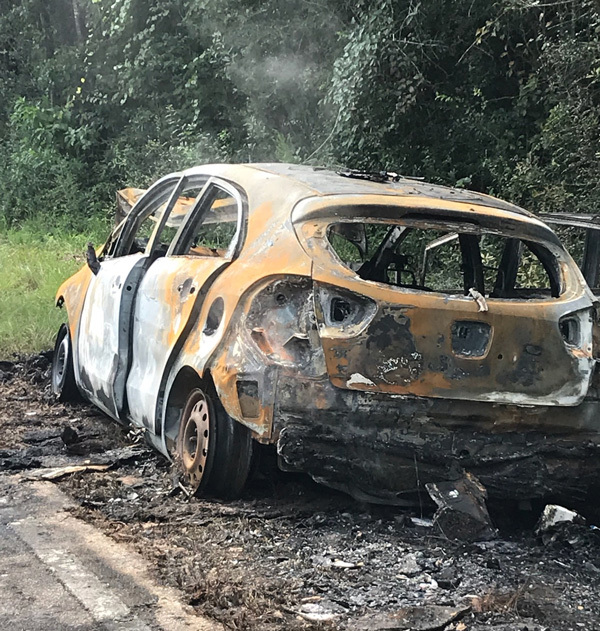 The Kia Rio was fully involved in fire when firefighters arrived on scene on West Bogia Road about a mile west of Highway 29. The mail carrier escaped the vehicle without injury. But most of the mail inside was destroyed or heavily damaged. Officials from the U.S. Postal Service collected the damaged mail from the vehicle. “The Post Office will deliver the mail that is still deliverable and will send letters to the customers on the route informing them of the fire,” Postal Inspector Adel Valdes said. 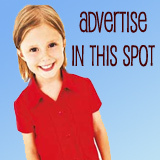 Residents can also call (850) 256-5141. The McDavid and Century stations of Escambia Fire Rescue responded to the fire. The exact cause of the fire was not immediately known. For those of you who have internet access, you can go on to the United States Postal Service (USPS) website and sign up via email to see what mail or packages will be delivered that day. Just my luck! Hope our super nice post man is ok, but now I have to re-order $125 worth of merchandise, then wait to recover my funds from usps on what burned up. Wonder how long that will take? Anyone know? I have used this excuse many times. I had a half a million dollar check from a Prince in Nigeria on that delivery! Do you know how hard those are to get! @ skeptic. …OMG that made me laugh so hard!! Everything has a bar code on it now.The post office knows what was in that vehicle. Yes, some of us still prefer the checks be mailed. No one gets bank numbers Older and more cautious, amuses the grand kids too. Thankful driver got out and is okay. Our Rural Drivers have to use the sides of the road to reach mailboxes and travel on unpaved strips of highway. Many times people driving along throw their trash and junk out of the car windows without giving a moment’s thought that it may cause a problem for others, or they just don’t care. Could be the car hit something hidden in the grass alongside the road that caused a problem resulting in the fire. “Pop” thing is that even though you may not get a bill you are still responsible for it on the Due Date. Guessing you are just pulling our leg here though. Really sad. Glad the carrier is ok. To all those who are now missing a check: This makes a good solid case for direct deposit. >>I have never heard of a mail delivery vehicle burning. Is this a first? It has happened before. Maybe not in McDavid, but other places in the country. I seem to recall reading about a girl driving a Kia and it caught from underneath. She was not aware and another driver flagged her down and by the time she got out and away, the entire vehicle was engulfed in flames. She was unharmed, but I think there ended up being some sort of recall on these vehicles. Thankful the mail carrier is ok. God is good! I have never heard of a mail delivery vehicle burning. Is this a first? Unfortunate event for the owner of the car…. On the other hand; 90% of todays mail is junk. Whew! I got good excuse for not paying my bills on time this month… really glad carrier is ok tho!! EXCELLENT advice you give here, Thank You. Maybe call any business whose payment check might have been in the mail and ask for a duplicate bill. Glad the carrier is okay and know it must be really tough to have gone thru this. Prayers and Thanks to our many Rural Carriers. wow, round the first of the month too, lotta checks gonna need replacement, hopefully the us mail has some kinda electronic record system or something. Folks in that zip code should maybe keep a copy of this article and photo of the car so they have proof if something is missing. A person at a call center thousands of miles away might not believe it happened. So glad the driver was ok and so sorry this happened.